Next week, Athena and I will depart Montreal, Canada for a week in Greenland. Since I knew we had to fly through Iceland, I decided to add a short layover to visit two bucket list destinations in one trip. 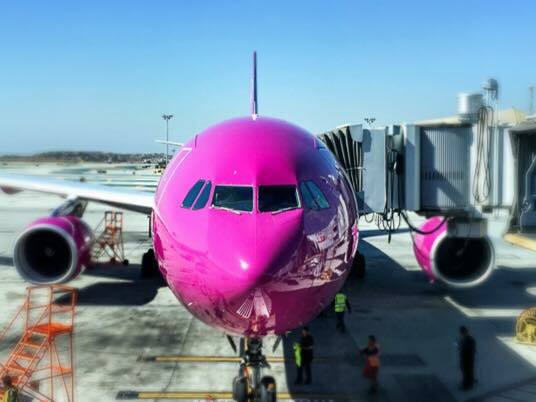 WOW air has direct flights from Montreal to Iceland for about $500, including taxes, bags, and flights. It was too great an opportunity to pass up. How do I maximize my time in Iceland to take in as much as possible during the one day layover on each end? I started to piece it together and it looks like this. 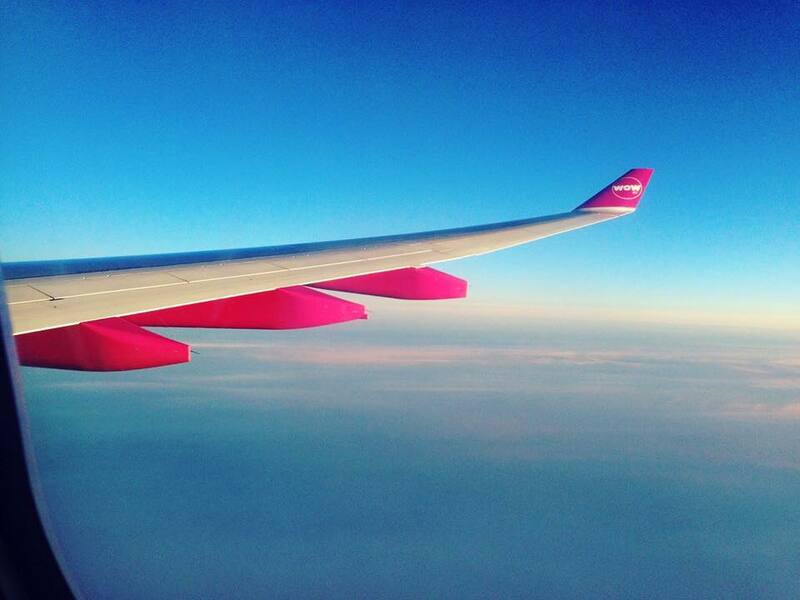 My Wow air flight arrives in Iceland at 04:15 am on September 6th. We will need to sleep for a little while because Athena is joining me on the trip. I booked a hotel for the night and a rental car for 24 hours. We’re going to drive directly to the hotel and sleep until about 8 am. Then, we’re off to the Blue Lagoon. It’s always been high on my list and it’s only a short drive from the airport. We will go from there to find something to eat and then return to the airport for our Greenland flight. It’s a quick turnaround but by renting a car, we can explore a little more and take photos along the way to the lagoon. On the return trip, we arrive at 10:25 pm and check into the hotel for a good night sleep. We depart the next evening, giving us several hours to explore. We rented another car to maximize our time but I haven’t planned anything for the day. One option that we’re considering is The Golden Circle. In a few hours, we could see a geyser, gorgeous waterfalls, and the place where continents meet. The ring road makes it difficult to get lost and we can go at our own pace. Another option is spending the day in Reykjavik. There are plenty of free or cheap options to explore including interesting architecture, Nordic fare, window shopping, and street art. What would you suggest with one day in Iceland? Should we get out on The Golden Circle or stroll around town by foot to take in the port, the sights, and the amazingly colorful buildings? Regardless of what we decide, I’m certain there will be plenty to discover in the land of fire and ice, and to think, it’s all just part of the bigger adventure. Once in Greenland, we will visit the capital, Nuuk and explore both the natural and cultural beauty before departing for Sarfaq Ittuk. The coastal ship Sarfaq Ittuk sails from southern Greenland up along Greenland’s west coast to Disko Bay and back again, calling in at most of the coastal towns. 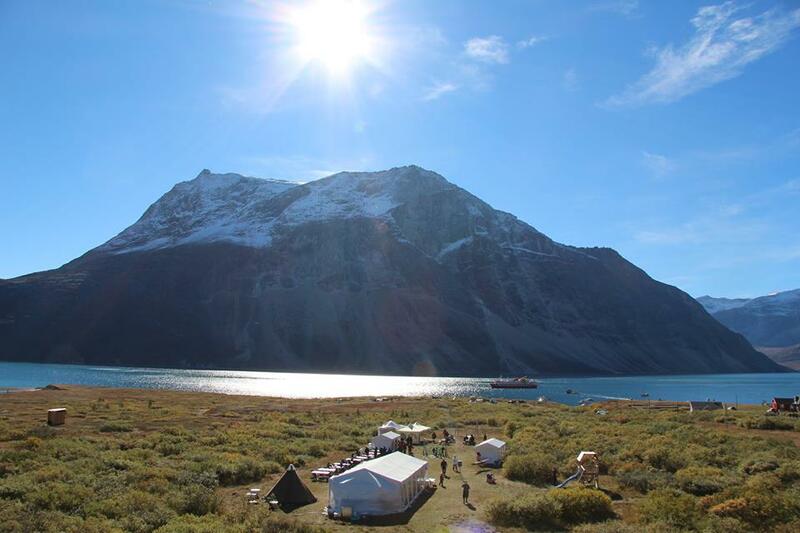 Our main destination in Greenland is the Qooqqut Festival, an annual music festival by title, but it is also a celebration of family, togetherness, being outdoors, and simply slowing down to appreciate the good things in life. With our recent move back to Canada, and Athena attending school this year, we wanted this year’s bucket list destinations to focus on this same celebration of family and unity. These two bucket list destinations are the ideal fit and I might not have it all planned out just yet but sometimes that’s half the adventure. I had no idea it was so easy to get to Iceland from Montreal. That’s an awesome and unique adventure for the family. Sounds like I just found the perfect anniversary gift for my husband and I.
I didn’t know it was so easy either. I’m just visiting as a layover right now, but I’d like to return for a much longer stay in the near future. There’s so much to discover! I always wanted to go to Iceland but I hadn’t really considered Greenland. Can anyone attend the Qooqqut Festival? The festival is open to the public. You can read more about it here – http://www.greenland.com/en/articles/a-music-festival-in-the-fjord/. If you have any other questions, maybe I can help. Feel free to ask. If I don’t know, I’ll happily look it up. I love learning more. Iceland and Greenland! What a trip! I’ve seen pictures of waterfalls in Iceland. I’d go with the outdoor exploring option rather than the city.